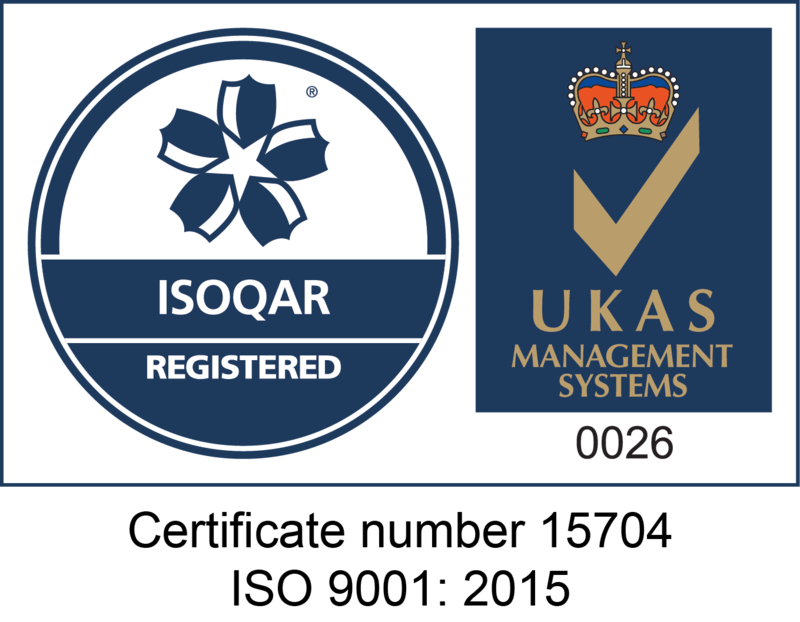 Specialist design solutions for outlet pipework infrastructure with the ability to perform ‘live hot tap works’ whilst being gas safety compliant and all in accordance with current statutory legislation. CRS Gas Solutions specialise in the design, build and installation of bespoke (low, medium, intermediate and high pressure) outlet gas supply infrastructures by our highly qualified professional engineers. This includes below ground MDPE/HDPE pipework and welded steel pipework from the outlet of the primary meter installation to the sites gas fired plant and equipment. 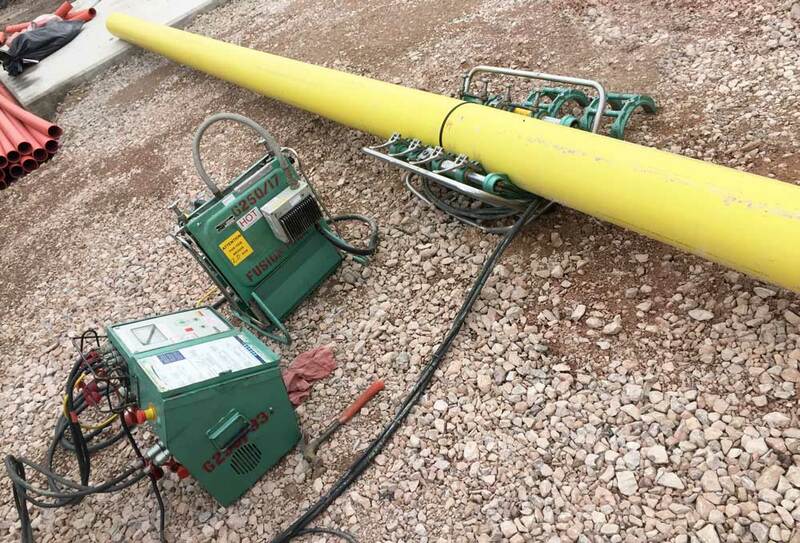 We can offer ‘Live Hot Tap’ operations to install new connections to existing outlet infrastructure and utilise this method to carry out live diversions of existing outlet systems, causing no interruption to the customers gas supply therefore, negating the need for plant shutdown. 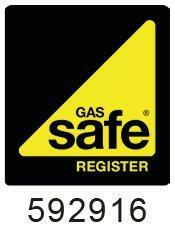 All our outlet pipework installations are designed and installed by Gas Safe Registered Engineers in accordance with current standards and gas legislation. 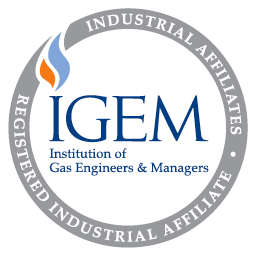 We offer an inspection and maintenance service to ensure that your existing gas outlet pipework system is compliant to current standards, recommendations and regulations governed by IGEM (Institute of Gas Engineering Managers). It is good practice to implement a regular maintenance scheme for all downstream outlet pipework to mitigate the risk of failure and subsequent downtime that maybe incurred to your business as a result. 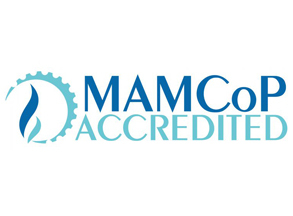 We can provide this service by attending site and carrying out a full site inspection and upon completion, provide a detailed report with any findings and recommendations for any remedial works that may be required.